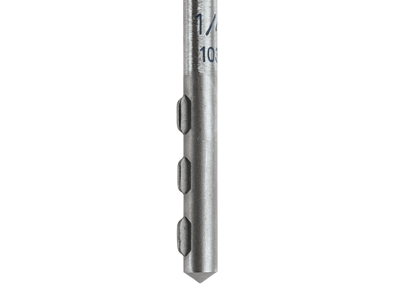 Bosch BlueGranite Turbo™ Carbide Hammer Drill Bits deliver 5x life and 2x speed over standard masonry bits, resulting in increased on-the-job productivity. Each bit delivers an aggressive hold in the hammer drill achieved with the PowerGrip shank.The bit features an upgraded four-grind head, delivering additional cutting angles for faster drilling. 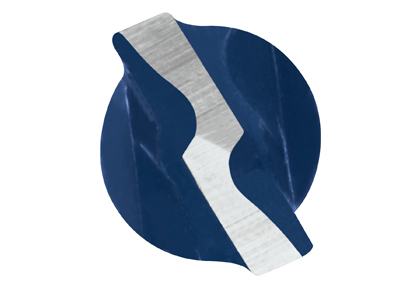 The multi-grind centering tip also provides for precise starts in masonry, block and concrete.